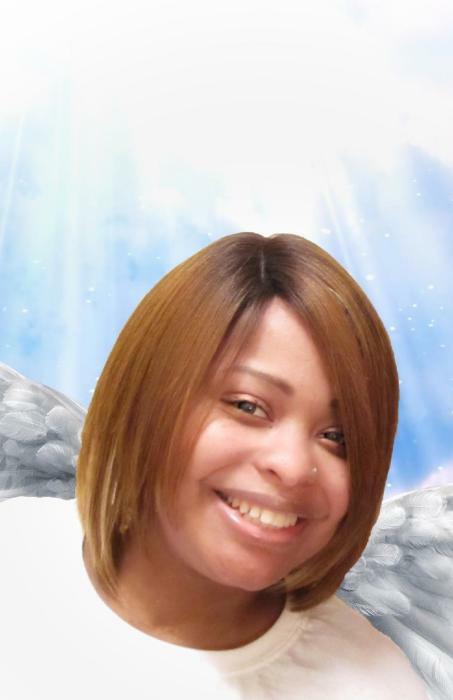 CRYSTAL DENISE ALLEN, 36 entered her eternal rest with the Lord on Sunday, January 27, 2019 in her home. Crystal was born in Buffalo, New York to the late Pauline Bridges and Donald Allen Sr. She attended public schools and graduated from Hutch Tech. High School. At an early age, along with her siblings Aaron and Christopher (her twin brother), she attended Beulah Church and Home of Christ Saints under the leadership of the late Pastor Robert Waire, and later Pastor Michael Miller. In 2015, Crystal was diagnosed with Lupus, but she was staying positive about getting well again so she could start a family of her own. She fought her illness for years. In 2014, God gave her what she wanted and prayed for, her daughter J'adore. She leaves to cherish her beautiful memories, her daughter J'adore Wynn, father Donald Allen, Sr, brothers Aaron Bridges Sr., Donald Allen Jr., Steven (Tukia)Allen, Brian (Lohina) Allen, sisters Robin, Kelly, and Brittney Allen, brother-in-law Lakeith Watts. She is proceeded in death by her twin brother Christopher Allen, Dana Watts, and Regina Allen. Four aunts Joyce (Leroy) Jones, Thelma Wynn, and Brenda Lecounte all of Jacksonville, Florida and Mary Stevens of Buffalo, New York. Nieces, nephew, relatives, and friends. Her significant other Joseph Wynn (J'adore's father) and very close friend Chantae Singletary. Family will receive friends 11:00 am Saturday, February 2, 2019 at Miracle Tabernacle Church, 904 E. Delavan Ave., Buffalo, New York 14215. Funeral to follow at 12 noon.